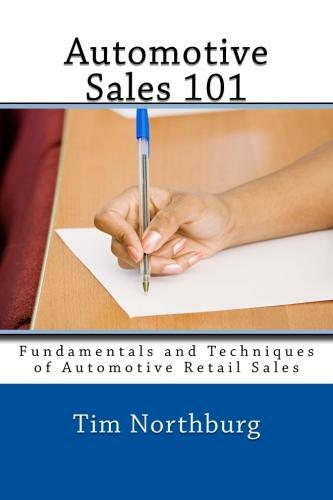 If you are starting a career in Automotive Sales here are a few books that will help you build a good foundation for success. If you have been in Automotive Sales for a while or are a veteran Sales Person, here are a few books that will help you ”sharpen your axe” and increase your current sales volume. Managers, hand this to your new salespeople on their first day. 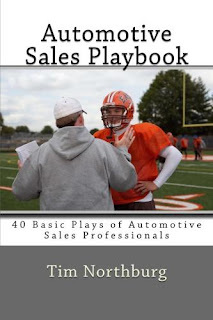 In this playbook, for beginning or relatively new Automotive Professionals, you will learn the basics of needs-based sales and lay the foundation for a great career selling vehicles. These basic plays are key elements to your success and longevity in the industry. 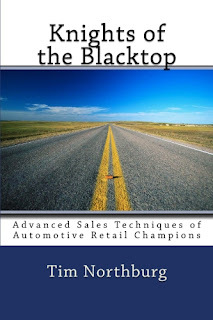 If you are a veteran, you can use this book to “stay sharp” and refine your automotive sales skills. “Automotive Sales 101″ is a follow-up book that builds upon techniques previously introduced in “Automotive Sales Playbook.” This automotive sales book is a complete training guidebook that teaches intermediate fundamentals and techniques of Automotive Retail Sales. 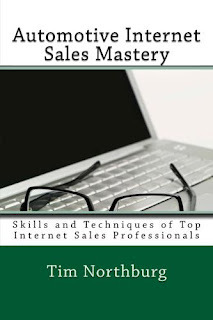 This book is aimed at those professionals who have some experience in the business or those veterans who want to learn additional needs based selling skills. So, increase your knowledge and increase your sales! 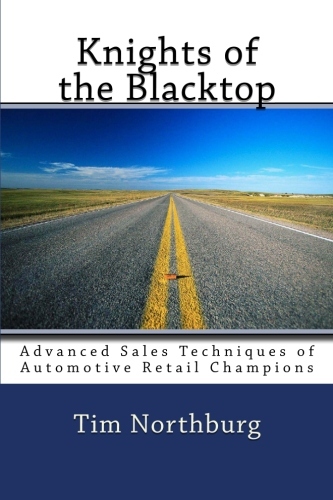 This advanced sales guidebook builds off the skills introduced in “Automotive Sales Playbook” and “Automotive Sales 101″ to bring you the advanced sales techniques of Automotive Retail Champions. 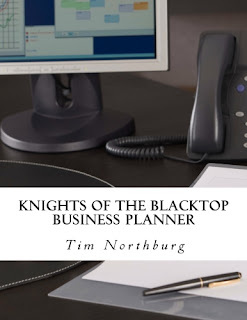 Learn every advanced mindset, skill, technique, word tract, and close you need to elevate your automotive career so you can become an elite Knight of the Blacktop! What sets top sales people aside from the rest? They know how to work the phones. 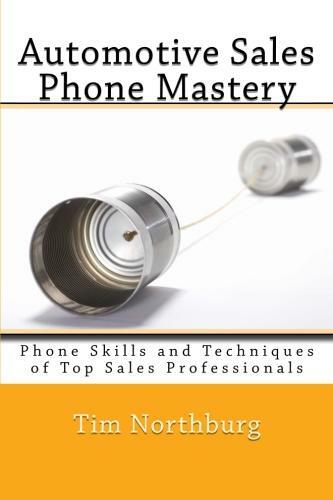 This complete playbook walks you through the various phone calls an Automotive Sales Person takes and makes many times each day. Master the phone and sell more vehicles! Get your automotive business planner to help you keep track of your daily progress,formulate an action plan, set and track appointments, and log and follow prospects. Also, keep track of your incoming and outgoing phone calls to ensure successful prospecting. 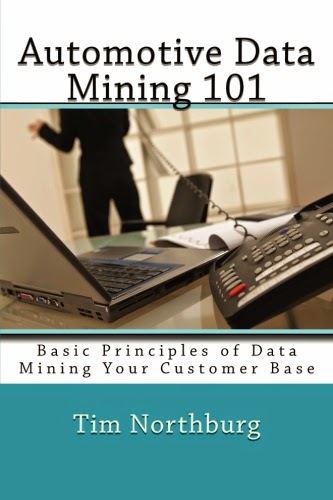 Automotive Data Mining 101 is a complete guidebook to help you instill processes throughout your dealership to mine your customer base; Equity Analysis, Warranty Expiration, Manifest Lists, Lease Term Expiration, Orphan Owners, Lost Service Customers, Declined RO’s. 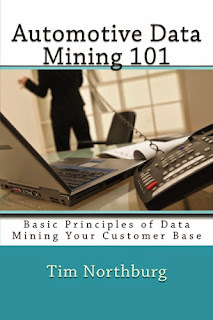 There are many reasons to mine your current customer base for new opportunities in both your sales and service drive. We outline systematic processes for contacting and following the customers you already have “won” to your dealership. You too can master your data.